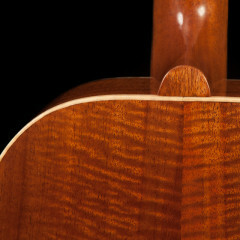 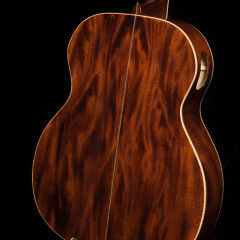 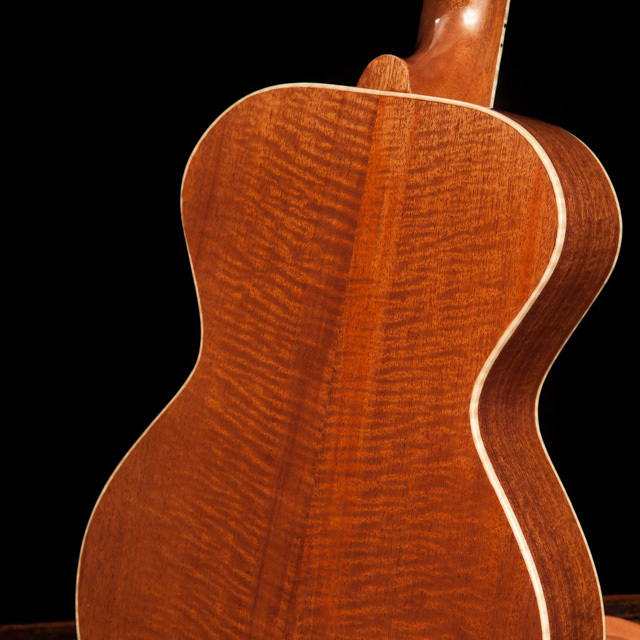 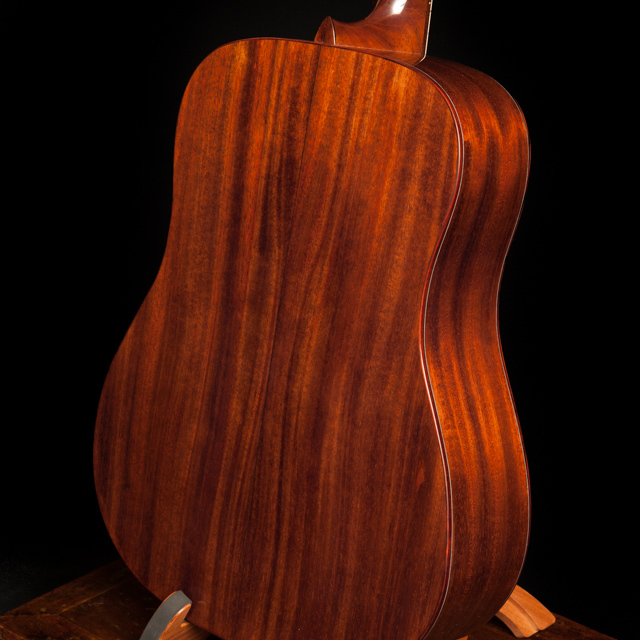 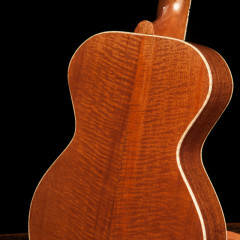 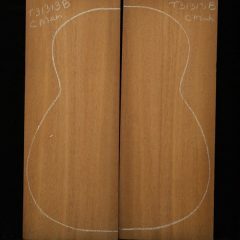 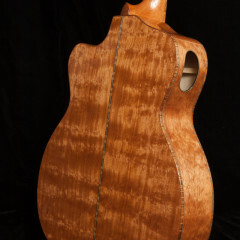 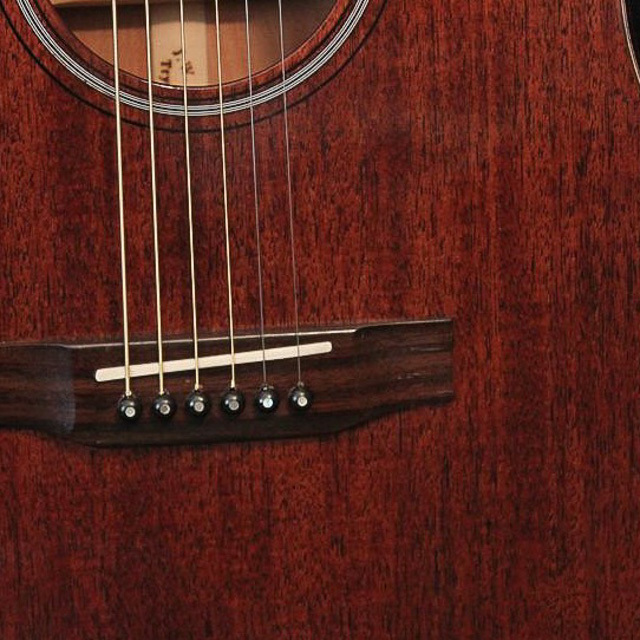 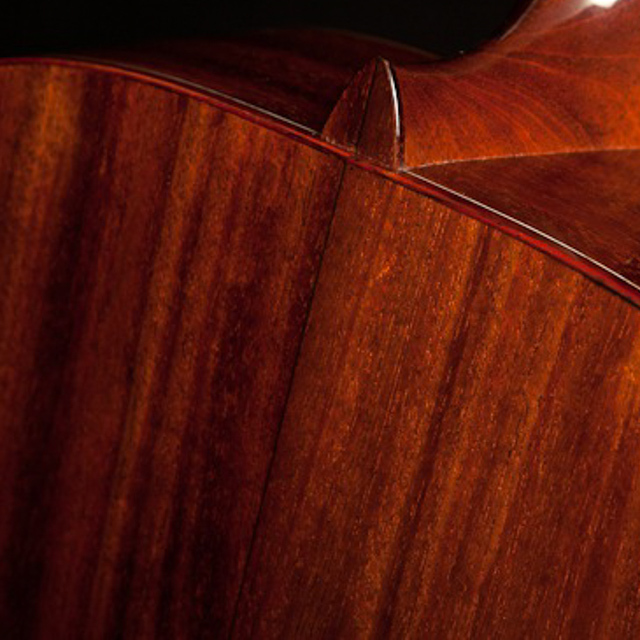 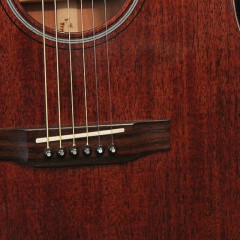 Mahogany is one of the most stable tonewoods. It is also used for soundboards. 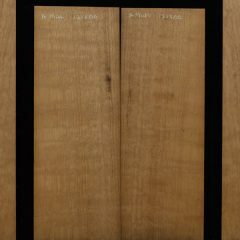 We typically have a selection of Honduran, African and Cuban Mahogany on hand.